Pamper and experience the best spa treatments of the award-winning Prana Spa, while you are on holiday. A luxury wellness retreat with a choice of In-villa Spa at Impiana Private Villas Cemagi Beach or at Prana Spa Seminyak with travel arrangements. 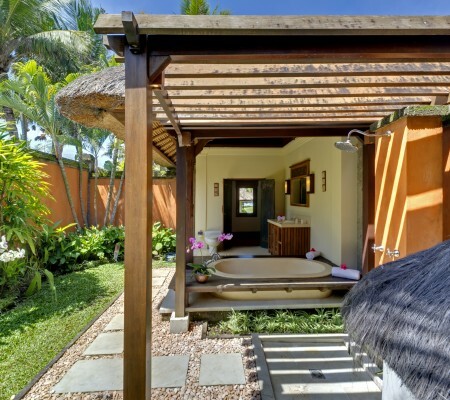 One of the largest spas on the island of Bali, Prana Spa offers an extensive Prana Spa’s wellness programs including Yoga and Prana Spa’s signature treatments. Our award winning team of therapist deliver an impressive menu of services from Ayurvedic, massages, beauty and body treatments to facials. Prana Spa ushers you into a world of divine opulence!